Running a school or an educational institute is not an easy feat where you are responsible for imparting education, managing students, communicating with parents and creating a conducive learning environment. To this, add the daily hassles of administration and it can be an overwhelming experience. But technology has a solution. 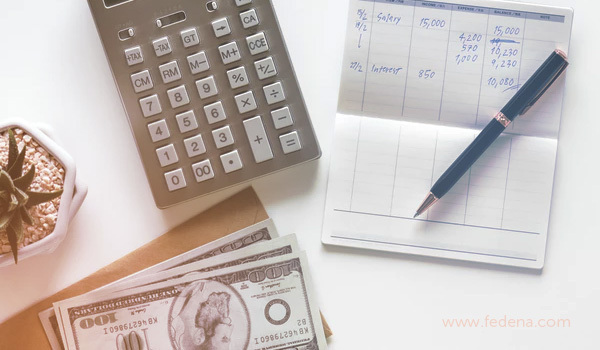 payroll management is a system that is used by corporates and other organisations to efficiently and accurately to manage the computation, disbursement, and reporting of the employees’ salaries. It is the combination of cloud software, processes, services, other systems that help completely automate the payroll process from the gathering of timekeeping information, updating employee attendance, computation of salary and finally disbursement of salaries and payslips to the employees. Any school that has more than one employee with benefit with a school ERP software that allows for payroll management. Paying the teacher and other staff consistently and with no delays not only impacts their morale in a positive way, but it also reflects the company’s financial stability and professional attitude of the school. 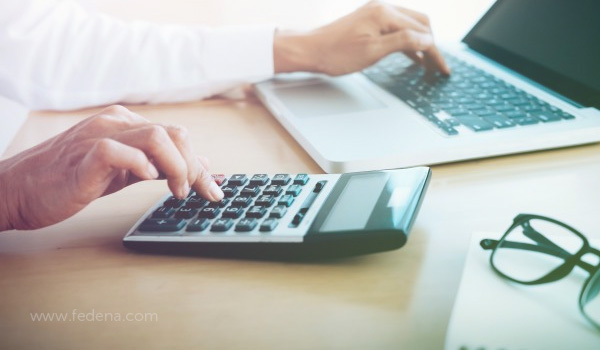 Schools can handle the payroll process themselves by hiring the accountant and other experts but regardless of who they hire for the payroll, there are numerous benefits of using a school ERP payroll software. Using a school ERP payroll software automates and optimise the entire payroll calculation and disbursement process that saves a significant amount of time compared to manually doing all the calculations. It considers the number of leaves taken, overtimes, and other benefits making the salary process easier than it has ever been. Once a school finalise a payroll format, the same can be saved so that there is no need to create a new format again and again manually. There are times when smart delegation and strategic decision making can improve your business and allow you to get more done. The management of your payroll is a classic example. Mistakes in the payroll system can be a nightmare as it not only costs the school financially, but it can also demotivate the employees and cause them to lose faith in the school. In the worst case scenario, it can also lead to legal problems for the school. However, with the help of an online school ERP software, it helps to eliminate the risk of human error and ensures that no risks are being made. Data security is imperative for all organisations, including in schools and educational institutes. A school ERP system protects the payroll file of the school and keeps all the personal data such as address, bank details etc. safe and secure. This confidentiality is one of the key benefits of a payroll management system as it ensures that only those with administrative rights are only provided to the appropriate users. As an owner of a school, managing costs and keeping the profits at a peak are one of your responsibilities. These profits are essential for the financial stability of the school and to upgrade the school for the benefit of the students. When the school shifts from a manual system to the online school ERP software it makes the functioning of the school more effective the and this includes an efficient payroll software system that can help schools save you large amounts of money. Most payroll management systems are based on the cloud and this eliminates the need to invest in various hardware such as physical servers or software packages. An online school ERP software with payroll management ensures that schools do not have to invest in such hardware, or outsource the payroll calculation process or even hire more employees, thus making it a cost-effective option in the long run. Recap: Why school ERP system is compulsory in institutes? Calculating salaries at the end of the month, disbursing the salaries, preparing payslips and mailing them out can be a time-consuming process that is exhausting and tiring. However, the use of a school ERP system makes the process faster. The administrator can calculate salaries, prepare reports and statements with the single click of a button. This also ensures that the teachers and other staff receive their salary promptly without any delays. One of the best benefits of using an online school ERP software with payroll management ensures the school has access to an expert customer support team that can guide them on a variety of payroll related challenges. For schools that continue to rely of a manual payroll system, your previous payroll specialist, there is a lot of dependency of one single person. If that person is not available in a particular month, they the salary calculations for that month may get disrupted. However, an online payroll management system ensures that you have access to a team of experts to support you on the workings of your online school ERP software. There are numerous benefits of using a payroll management system. As you continue to run your school, it is essential to remember that there are times when smart delegation and strategic decisions such as moving to a school ERP system can improve the functioning of your school and allow you to dedicate your resources towards teaching the students an imparting knowledge. The management of your payroll is a classic example of tasks that when delegated to an online system make the operation of your school easier than ever before. Previous PostPrevious Why school ERP system is compulsory in institutes? Next PostNext Are school ERP system helping institutions or are they making the management more difficult?